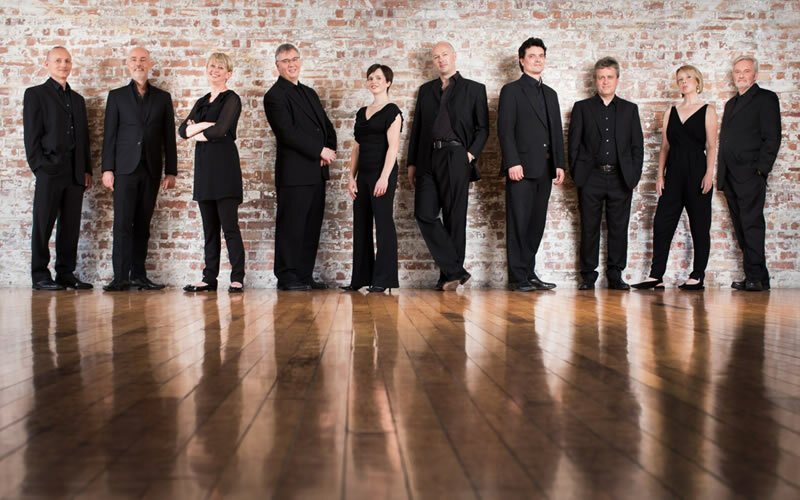 Innovative and highly successful vocal ensemble, The Cardinall’s Musick, take their name from the 16th-century cardinal, Thomas Wolsey. The group is known for its extensive study of English Renaissance music and in 2010 won Recording of the Year at the Gramophone awards for their recording of Byrd’s Infelix Ego. Here they pair a number of Byrd’s masses, composed in times of huge religious and social division, with works by James Macmillan, Benjamin Britten’s pointed criticism on the rise of dictators in the 1930s and Arvo Pärt’s meditation following the Madrid bombings in 2004.